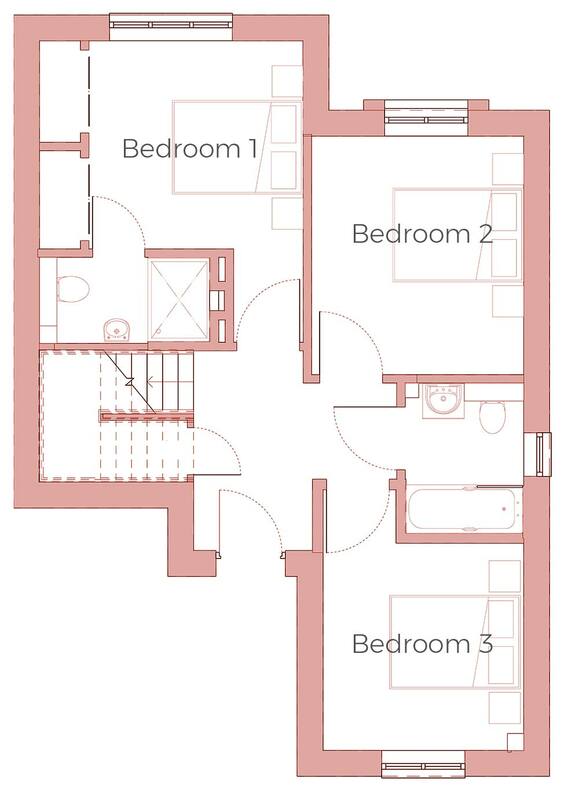 A delightful three bedroom home with ensuite and built in wardrobes to master bedroom. 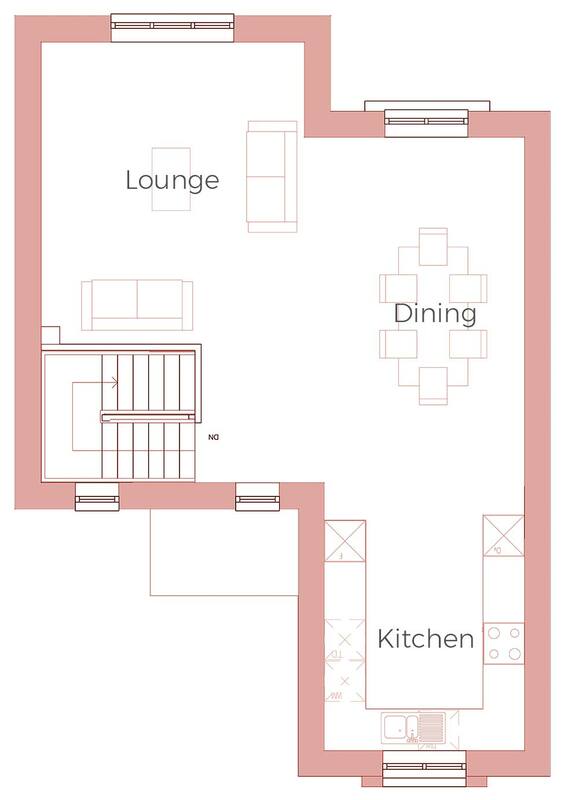 First floor comprises open plan lounge, kitchen and dining area. Parking for two vehicles.